CORONA DEL MAR, CALIF. – December 02, 2015 – (RealEstateRama) — Hanley Investment Group Real Estate Advisors, a nationally-recognized real estate brokerage and advisory firm specializing in retail property sales, announced today that the firm represented the buyer and seller in the sale of a single-tenant Bank of America corporate ground lease in Palm Desert, Calif. The purchase price was $2,425,000. Hanley Investment Group Executive Vice President Bill Asher and President Ed Hanley represented both parties in the transaction. The seller was Passco Washington Square, LLC of Irvine, Calif. The buyer was Sariel Investments LLC based in Los Angeles, Calif. 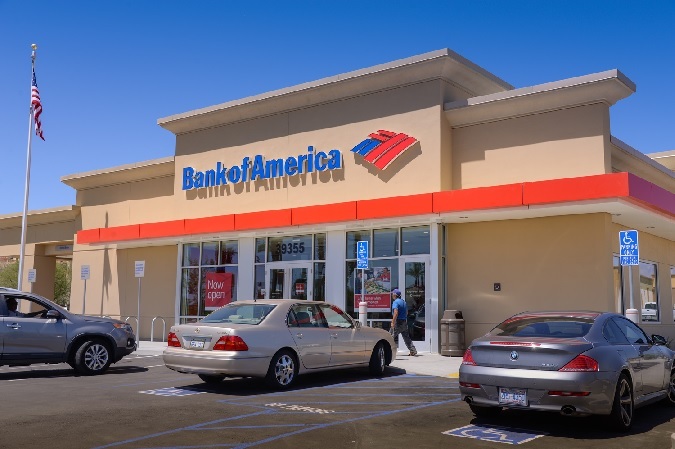 Built in 2015, Bank of America occupies a 3,515-square-foot building situated on 0.70 acres located at 39355 Washington Street in Palm Desert, Calif. directly across the street from Sun City Palm Desert, a 1,600-acre gated community featuring 5,000 homes and over 9,000 residents. 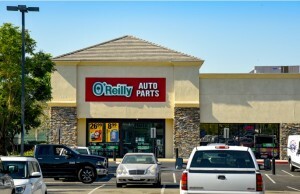 According to Asher, the property generated multiple competitive offers and the completed sale represents a record cap rate for a single-tenant bank in the Coachella Valley. “Investor demand for single-tenant investments leased to banks remains very strong due to their typical long-term absolute net-lease structure and rental escalations every five years in the primary lease terms and option periods,” said Asher. 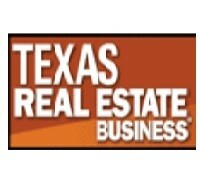 “Many private buyers and 1031 investors look to this sector for safe and stable returns as a majority of the bank ground leases are leased to investment-grade rated companies. This factor further contributes to the demand and cap rate compression within the sector,” Hanley said. Hanley Investment Group is currently marketing two single-tenant Chase Bank properties for sale, one in Riverside and the other in Mission Viejo, Calif. According to Asher, both properties are situated in established dense infill locations where Chase recently executed 10-year lease extensions, which demonstrates its long-term commitment to the sites. The Chase Bank in Riverside is listed for sale for $7,085,000. The 6,160-square-foot building, built in 1987, is situated on .21 acres and is a single-tenant NNN investment with a drive-thru ATM. Chase Bank, which has been operating at this location since 2007, recently executed a new 10-year lease extension with two rental increases in the first five years of the newly-extended term. The bank is located directly across from Galleria at Tyler Mall, the most prominent regional mall in Riverside County, serving more than one million people in its trade area. The property address is 10355 Magnolia Avenue in Riverside. The Chase Bank in Mission Viejo is listed for sale for $8,960,000. The 7,050-square-foot building, built in 1983, is situated on .33 acres and is a single-tenant absolute NNN investment with a drive-thru ATM. Chase Bank executed a new 10-year lease extension this year after operating at this location for 15 years. Chase Bank shares this signalized intersection with The Shops at Mission Viejo Mall, anchored by Nordstrom and Macy’s, as well as the destination-oriented Kaleidoscope, anchored by LA Fitness and Edwards Theatre. The property address is 26971 Crown Valley Parkway in Mission Viejo.